Join us for our special events. These are the rides you will not want to miss as we explore Baja like no other group can! Our epic annual ride, this one is destined to become a classic. 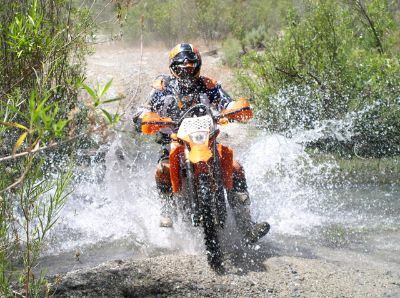 For experienced riders only, we will experience some of the best Baja has to offer. Contact us for more details.